This webseries hits very close to home with its makeup and breakup scenarios we all know too well. I literally watched it twice in the same week. On the outside looking in, Brooke (Nicolette Ellis) and Blake(Omar Salmon). 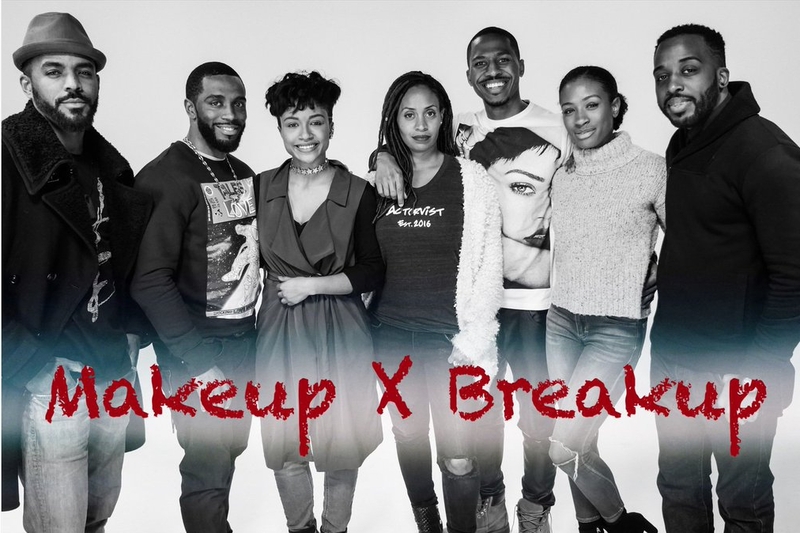 appear to be the epitome of #BlackLove until Brooke decides to ditch their two-year relationship for good for her old boyfriend from back on the day. Being the catch that he is , it doesnt take Blake long to fall for someone new and move on. Once word gets back to Brooke of Blake’s new love interest from her homegirl, she decides to resurface and tries to get her man back. Putting Blake all in his feeling of who to be with. 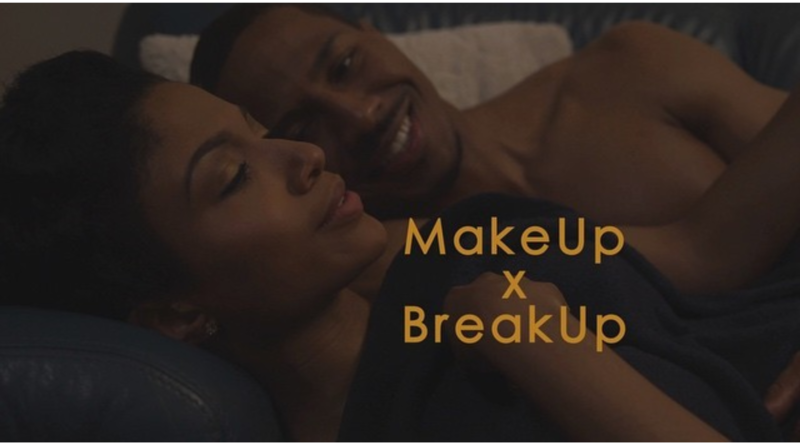 After watching the second episode, I was convinced that Makeup and Breakup is a amazing web series that I would love to see on Nexflix or Hulu. Dickens has created a masterpiece for the culture. We need to see more of this on tv and less reality shows with club fights and twerking.Dickens is bringing back quality shows. 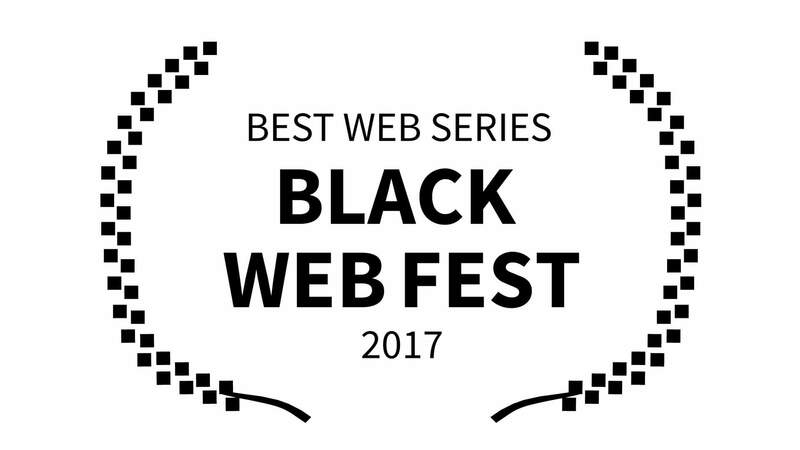 This entry was posted in Culture and tagged Black Relationships, Black Webseries, Dating in NYC, eccentric glow, Emilio Evans, Eric J. Dickens, Kamel Goffin, Karmia Berry, Las Vegas Blogger, Makeup and Breakup Series, Makeup and Breakup Webseries, MakeupxBreakup Webseries, Nicolette Ellis, Olivia Gray, Omar Salmon, Sean Dominic, YouTube. Bookmark the permalink.